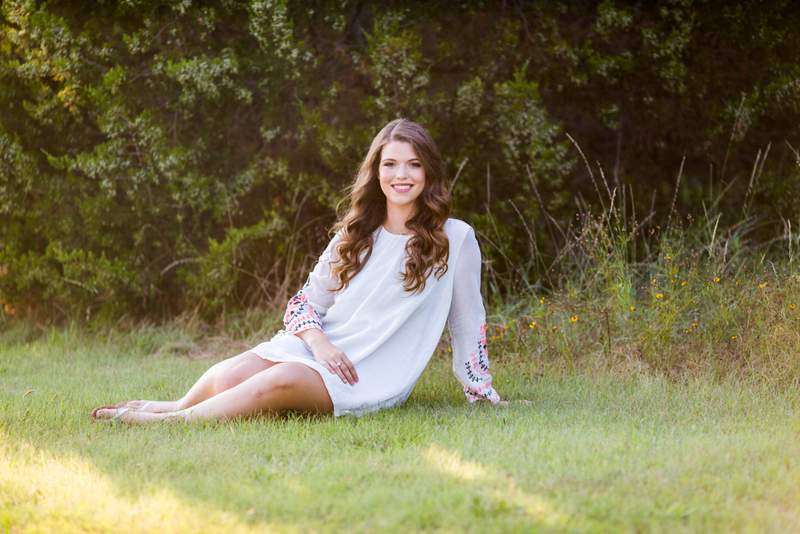 Rachel is my senior representative for the OKC metro area for the 2016 school year. I actually contacted her a few years ago not realizing she wasn't a senior yet, and lucky me, she remembered and reached out to me this year. Rachel is not only one of the most gorgeous and naturally photogenic people I've ever met, but she's also so, so sweet, talented, and just all around a really fantastic person. 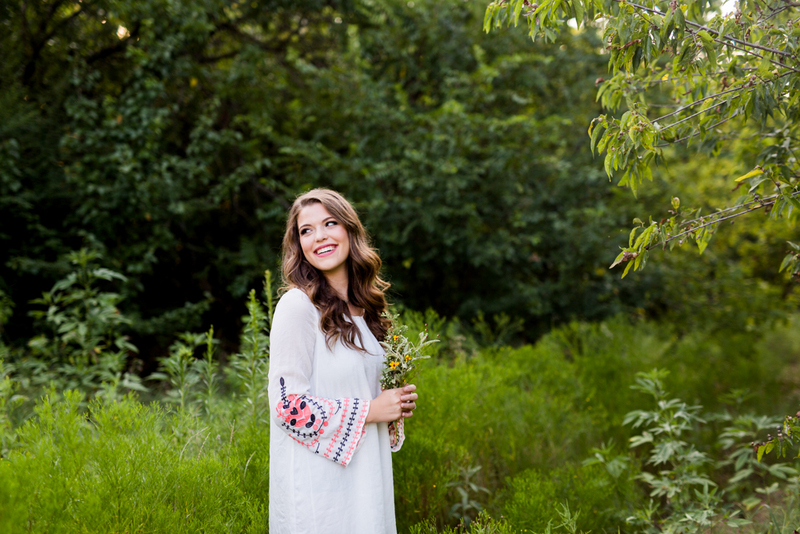 Here are some of my favorites from her fall senior session. *If you're a senior and you know Rachel, ask her for more information about senior portraits with Ashley Porton Photography. *I am completely booked for Fall and Winter but contact me asap if you'd like to get your senior session scheduled for the spring.